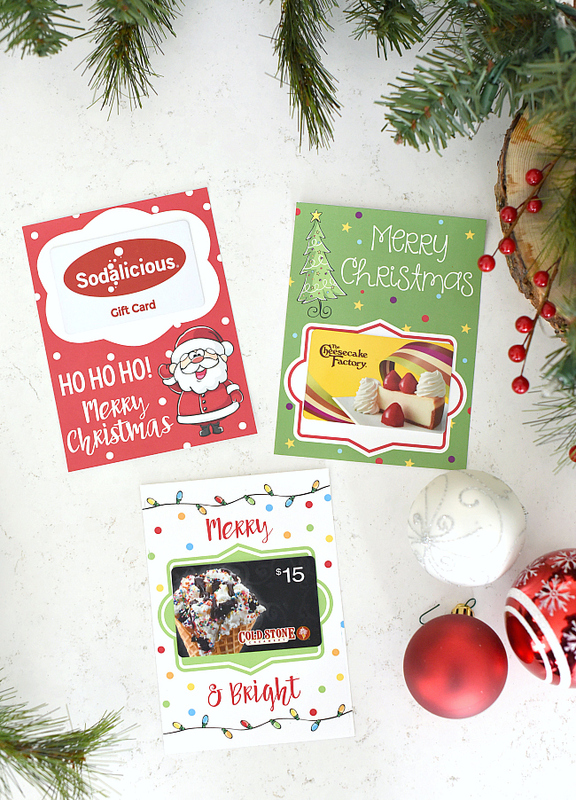 A Peek at the Fun: Looking for a fun way to give gift cards this Christmas season? 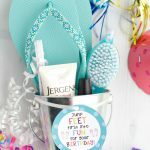 We have some fun DIY Christmas Gift Card Holder ideas for you. Christmas shopping is in full swing here at Fun-Squared and we are nearing the end of our lists. 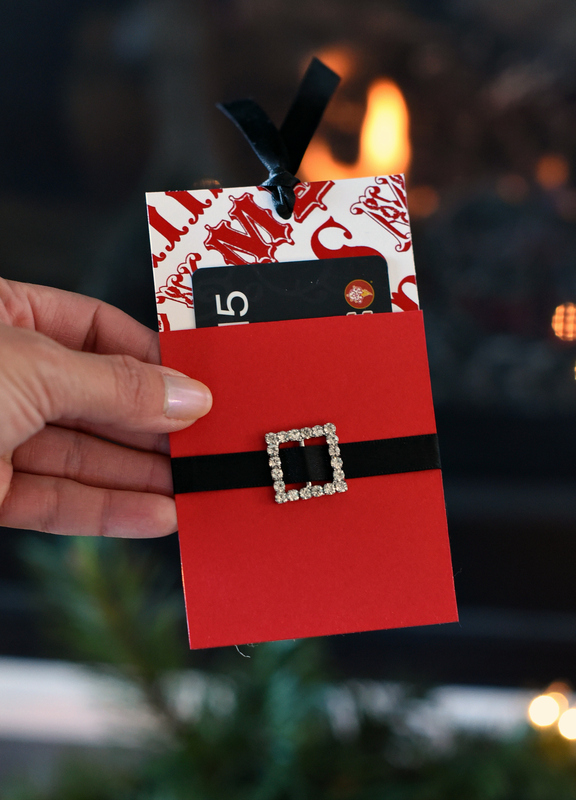 With just a few gift cards left to buy, we wanted to find a way to make giving gift cards just a little more festive. 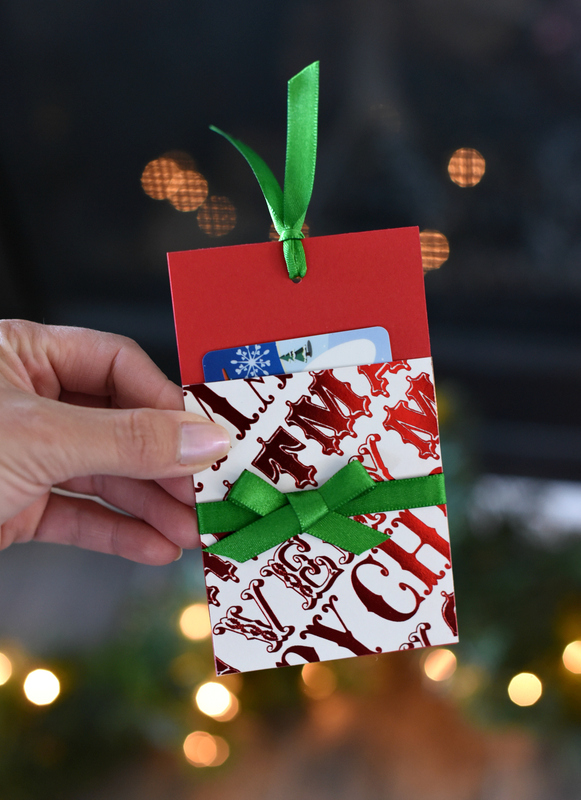 This DIY Christmas Gift Card Holder did the trick. 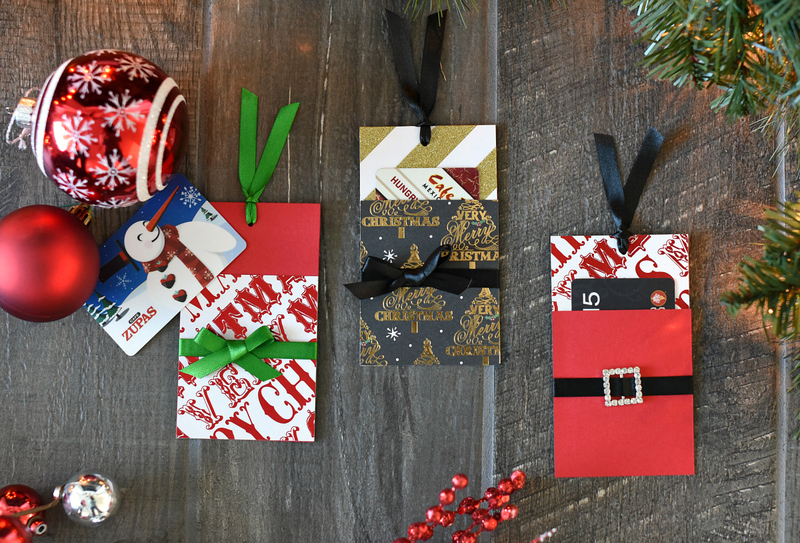 They are super simple and are a fun way to present your gift cards this holiday season. Because everyone loves gift cards for Christmas! Aren’t they cute? You can use any paper you want to make these little guys! 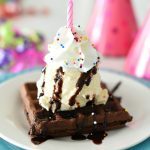 These take about 5 minutes to make and are so cute. We think they are the perfect way to say Merry Christmas to your teachers! We always give our kiddos’ teachers gift cards, this just lets us be more festive doing it! Or just a fun way to give a gift card to someone while spicing it up a little. Aren’t these so fun? Let’s get started making these. Cut 2 pieces of cardstock. The back one should be 3 inches wide by 5 inches tall. The front one should be 3 inches wide by 3 and a half inches tall. Then all you need to do is use double stick tape or a glue stick to stick the front piece to the back on the sides and bottom. We embellished with ribbon. We just put it across the front and taped in the back and then added a bow. 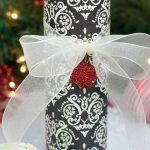 To finish it off we added a hole punch to the top and some ribbon there too! 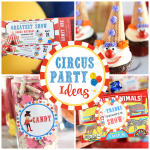 We love how adorable these turned out, simply grab some fun paper and you’ll be ready to get creating. 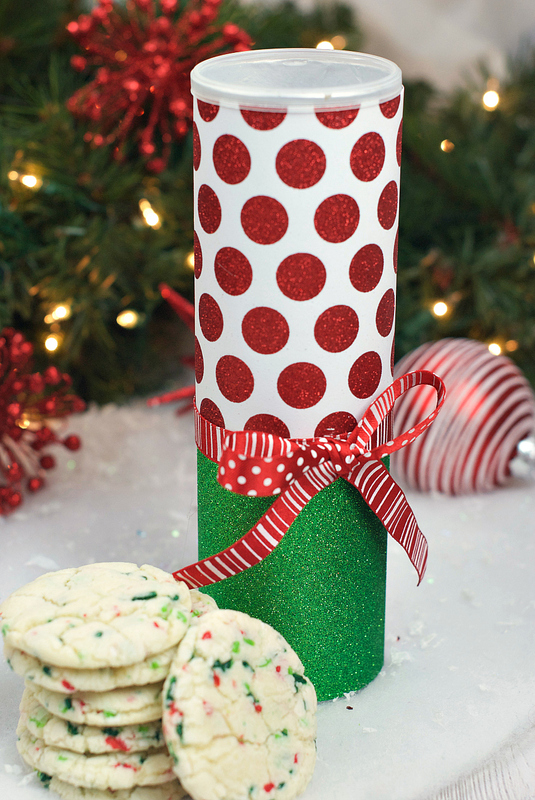 Have FUN making a Christmas gift card holder!